By leveraging multiple perspectives and the wealth of expertise available across our member business schools, the Global Network has created powerful resources for teaching, learning, and business practice. A platform for Global Network faculty, staff, and students to collaborate and participate on activities and events across the Network. 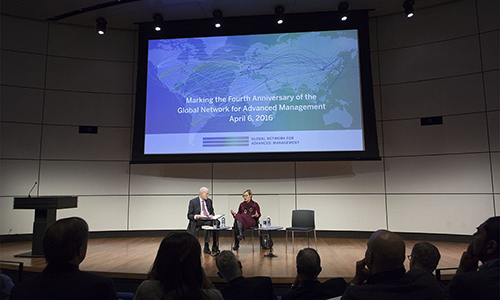 Member schools host talks, panel discussions, and other events that bring together leaders and experts in global business. 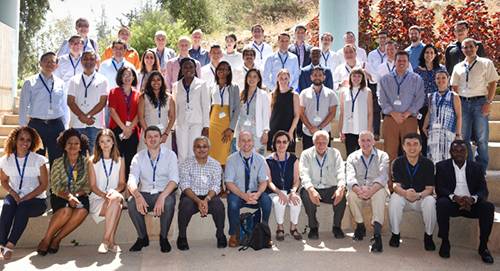 In order to develop teaching materials that reflect the challenges that students will face in the globalized world, member schools of the Global Network for Advanced Management collaborate to create online “raw” case studies investigating global business problems. 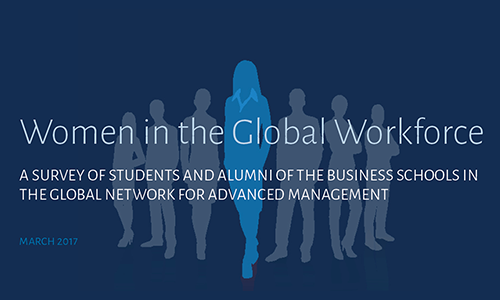 Global Network Surveys illuminate major challenges facing global enterprises by tapping into the business acumen and experience of its member school students, alumni, and faculty.